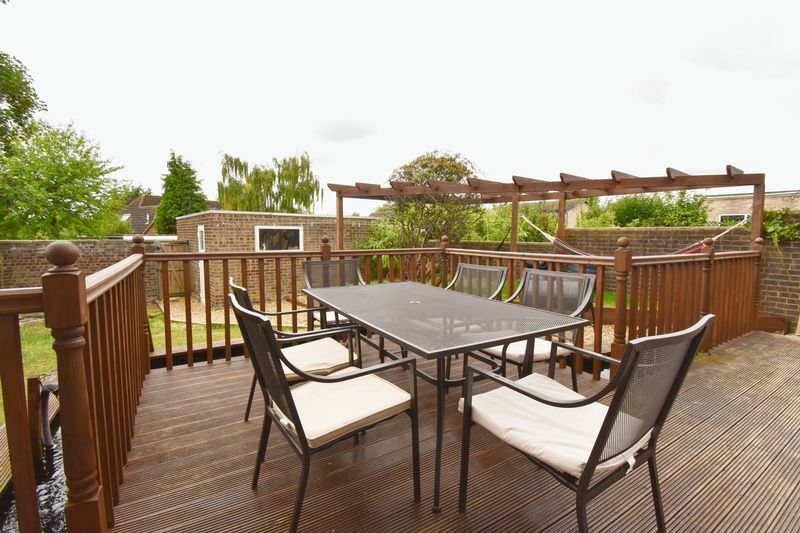 A superb 4 bedroom detached property on Wentworth Drive, Bedford. 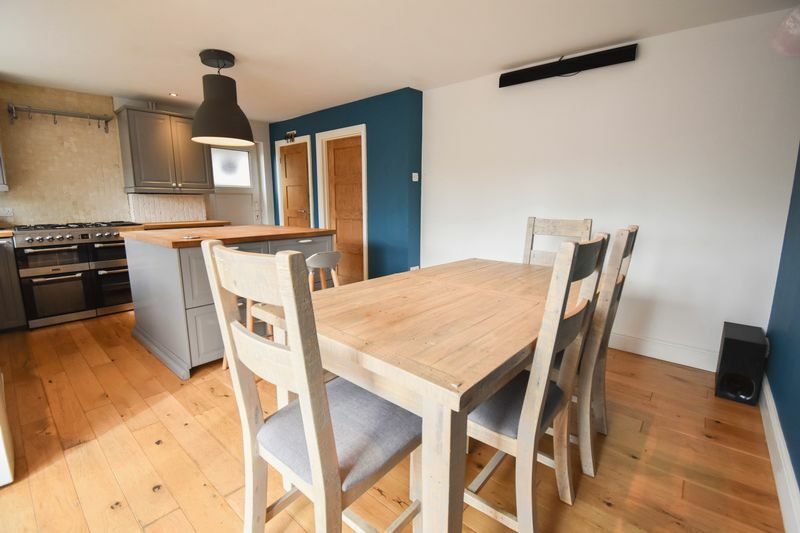 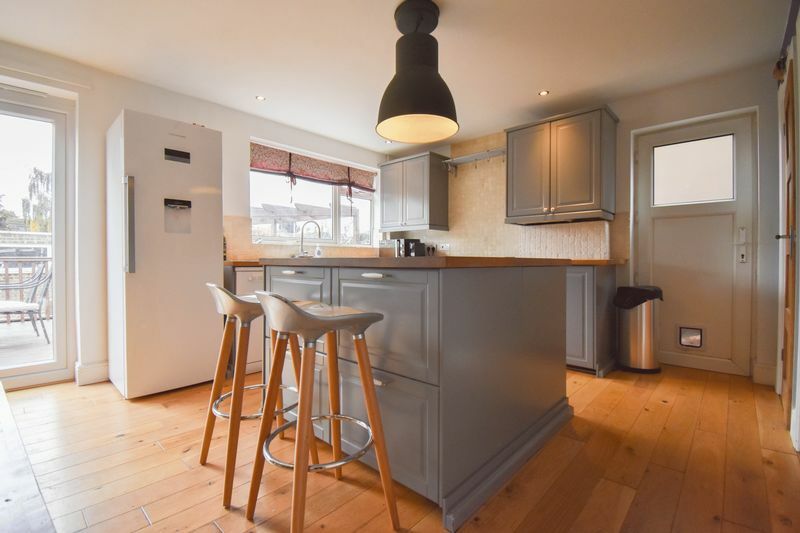 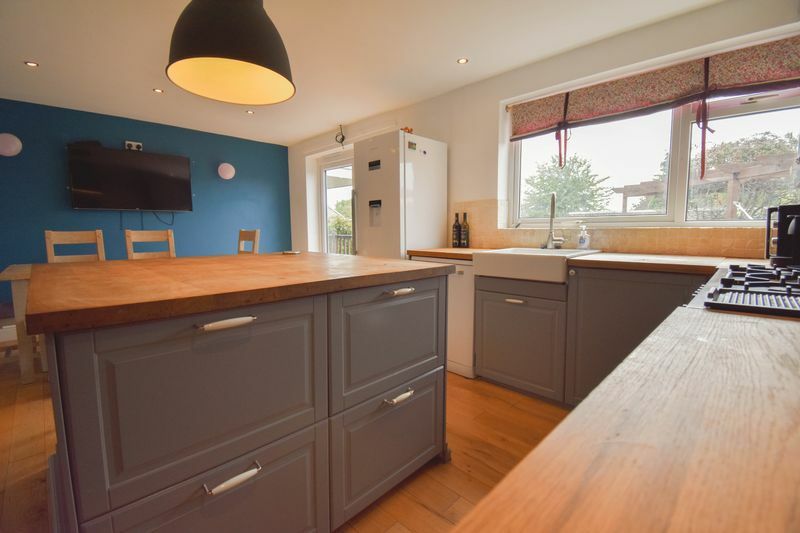 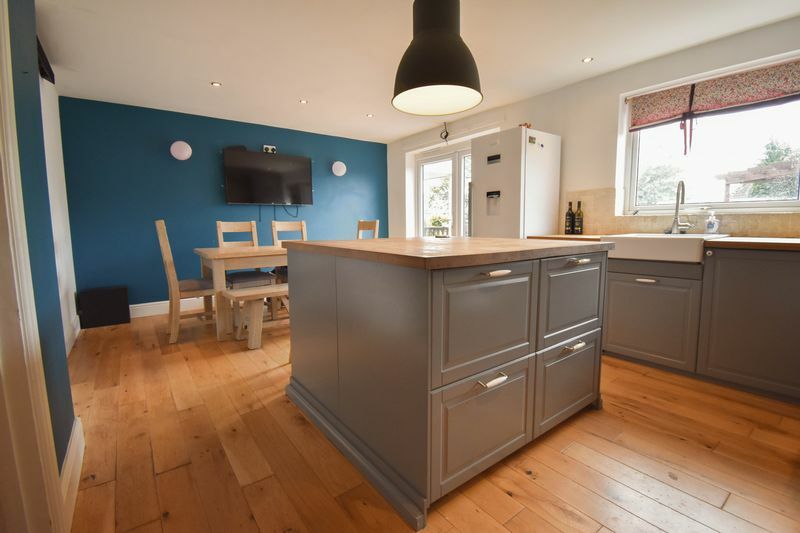 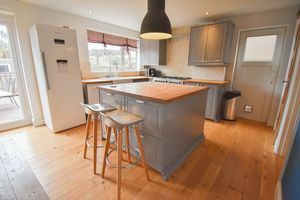 The current owners enjoy this large versatile family home with a beautiful Kitchen/Diner boasting oak worktops, Range Cooker and Belfast Sink. The Kitchen Island is the hub of the home perfect for entertaining, the room also has plenty of room for a large dining table. 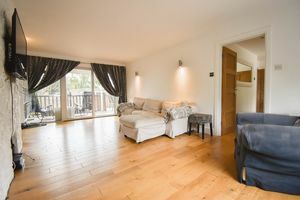 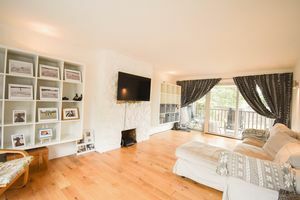 The Lounge runs from front to back with patio doors leading to the private rear garden allowing vast amounts of natural light into this spacious area. All four bedrooms are an excellent size evenly spread across the impressive landing. 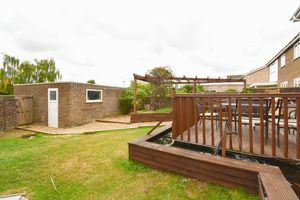 The Bathroom is currently going through some renovation work but currently has the infrastructure for a Bath, Toilet, Sink and Shower Cubicle. Externally the Property has recently had a new driveway with outside lighting. Approval has been granted for the curb to be dropped from Wentworth Drive allowing front access. 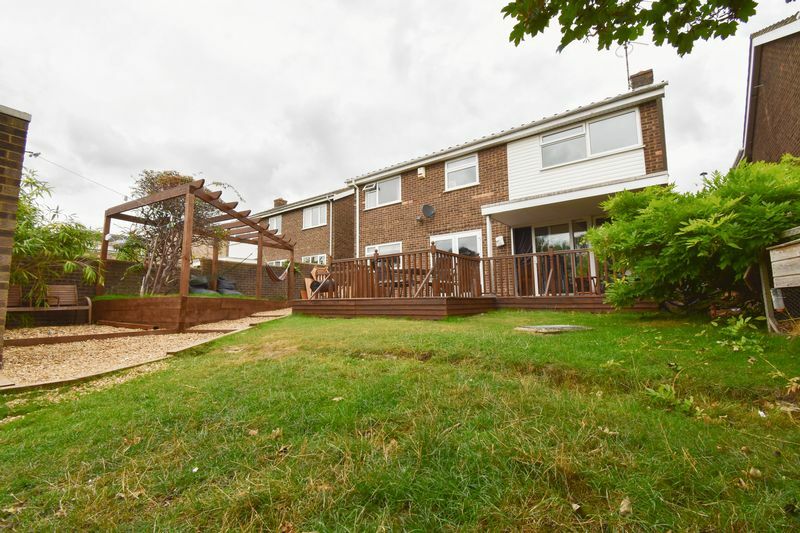 To the rear the garden has a large decking area with lawn leading to a secure double garage with electric door. Extra parking is also available in front of the Garage. 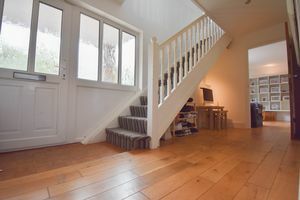 In summary the property offers: Entrance Hall WC Large Kitchen/Dining Room Lounge 4 Bedrooms Family Bathroom Front and Rear Gardens Driveway Double Garage Planning Permission had also been granted for a large extension to the front of the property which would accommodate a further bedroom and En Suite with two further reception rooms downstairs. These plans can be seen upon viewing. 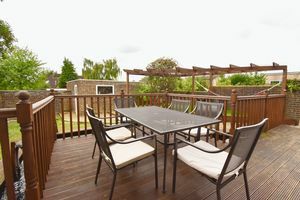 The property is located on Wentworth Drive, one of the most desirable roads in Bedford. 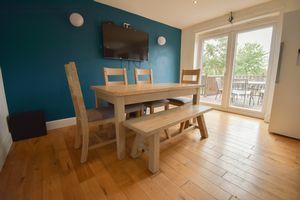 A regular Bus Service to Bedford Town Centre and Train Station is within walking distance. 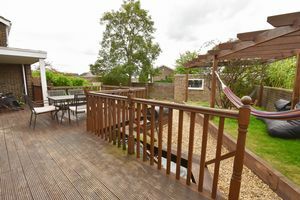 Local amenities that include a convenience store, bakery, butchers, salon post office and library. 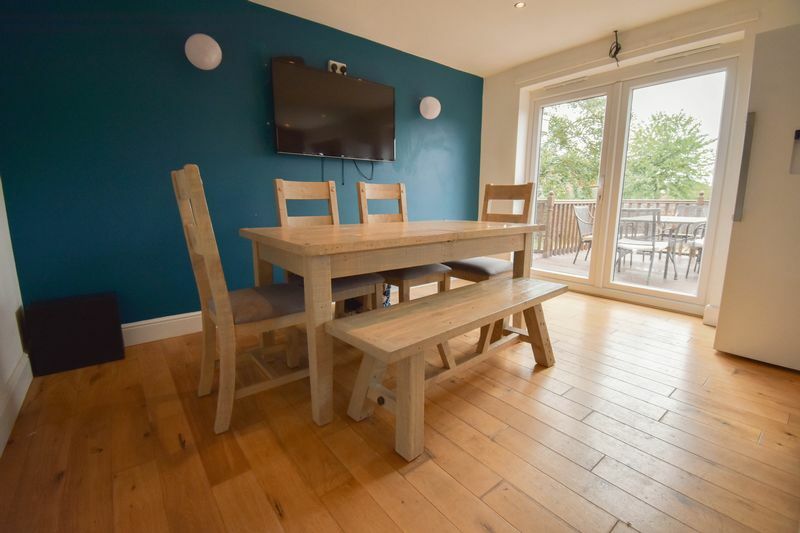 A Doctors Surgery, Pubs, Restaurants and Supermarkets are also all within close proximity. 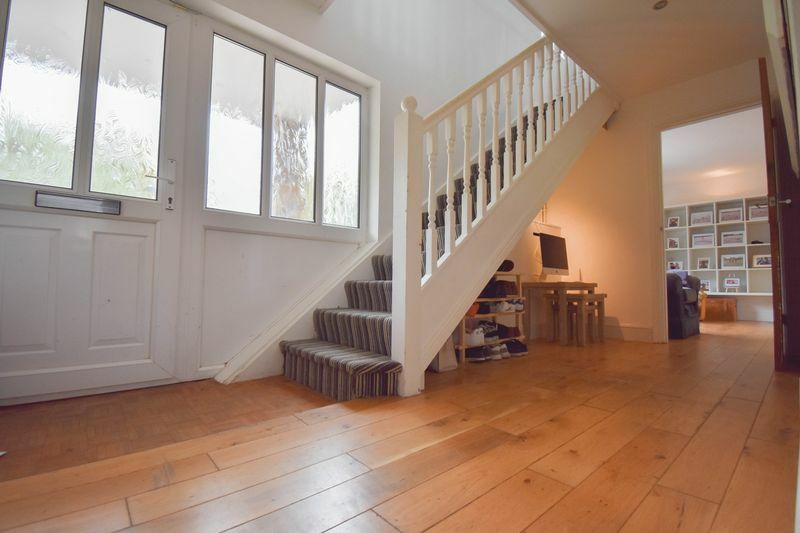 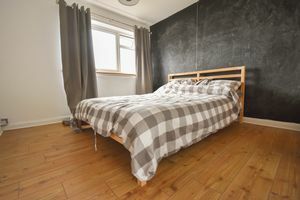 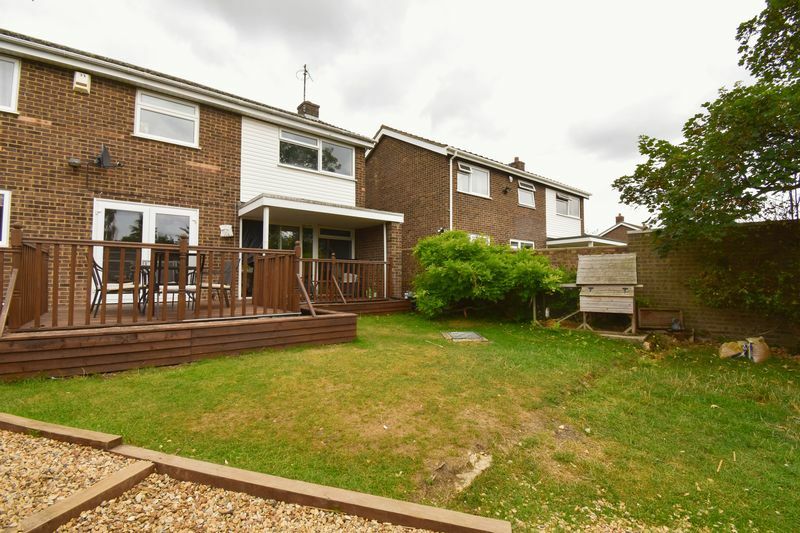 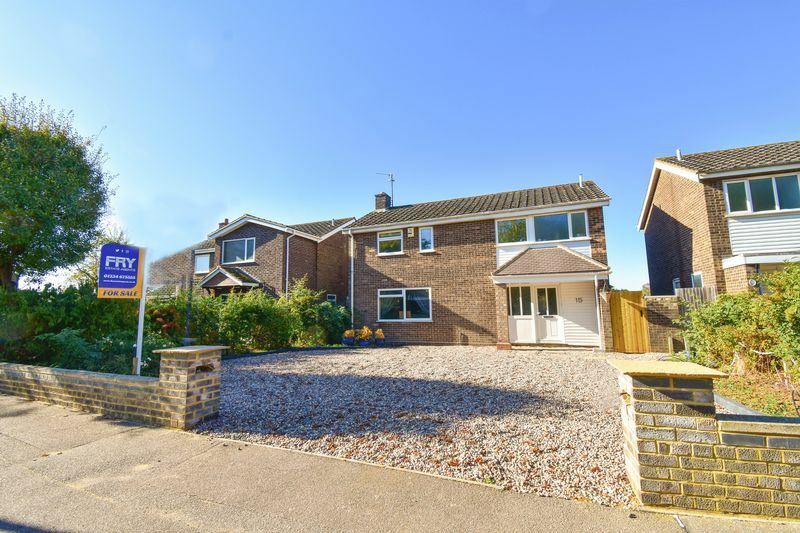 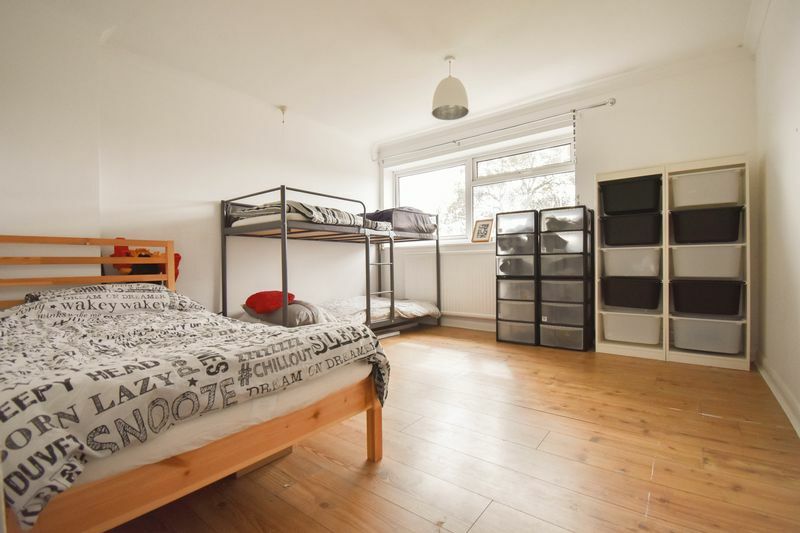 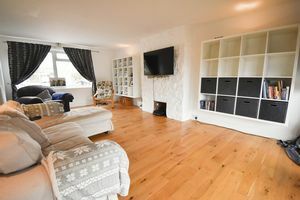 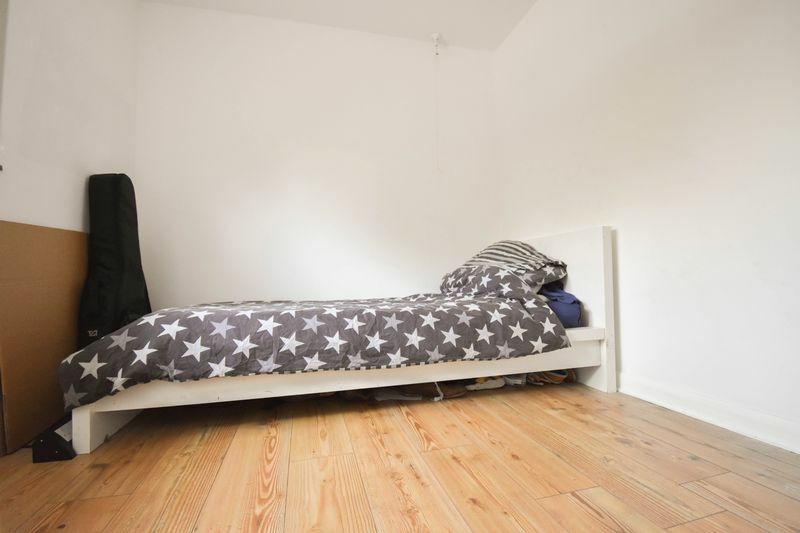 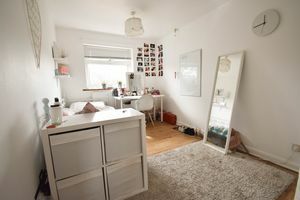 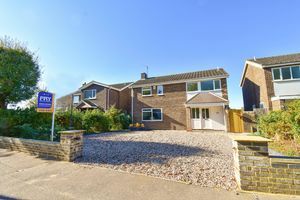 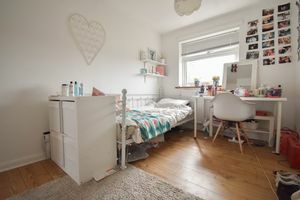 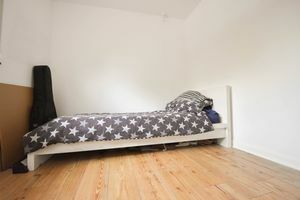 The School Catchment for this area is highly desired and all within a short walk from this property.